I am a new Hijabi and I am in desperate need of comfortable , elegant and affordable hijabs right now. 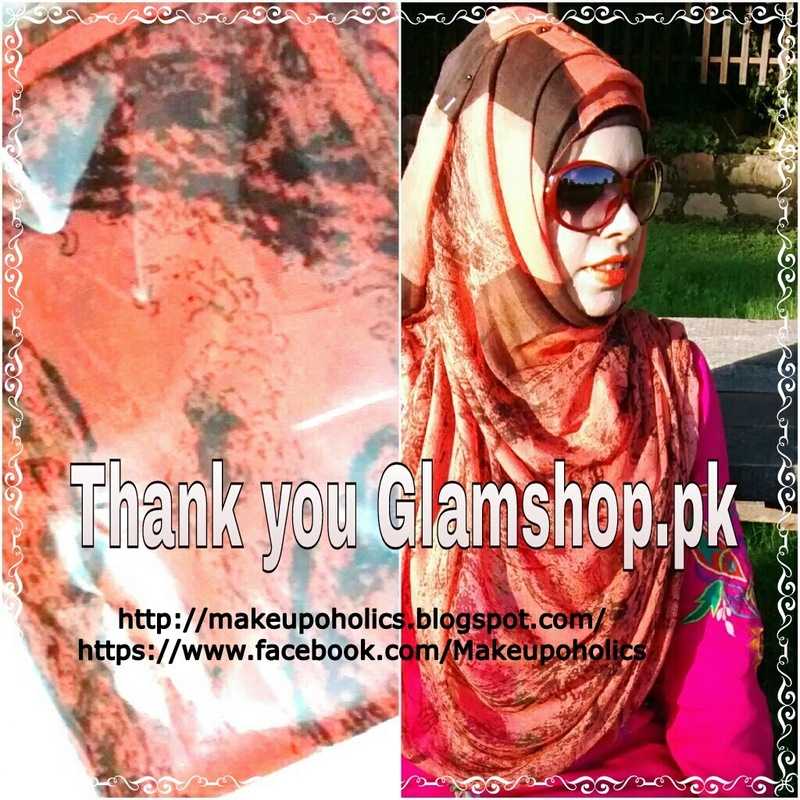 My hijab cravings are much satisfied by Glamshop.pk . 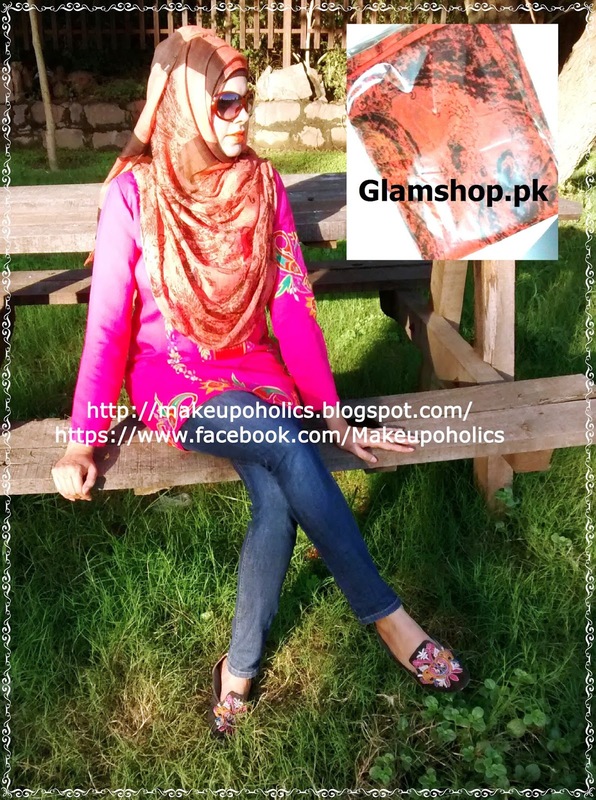 "Glamshop.pk is a hub of high quality scarves, elegant Jewelry, abayas, skincare products and much more. We deliver fabulous products at reasonable rates to your doorstep. All home delivery services are for FREE throughout Pakistan. Inbox us for orders and queries or email at glamshop.pk@hotmail.com for assistance." Cash on delivery is also available. we will give 10% discount to customers if they buy two or more scarves from us. We also sell Sky Lanterns . We take delivery charges for sky lanterns if they are from some other city than Lahore. If you buy more than 5 lanterns, additional discount will be offered . Official distributors of Hello Glow products . We charge only the original price for Hello Glow Products no additional charges for anything . As I mentioned earlier , I am a new Hijabi and I am in desperate need for Hijabs which are affordable , comfortable and are long enough to provide good coverage . I was in love with my LU LU Bag scarves . But still i was looking for some more variety for my wardrobe . Also I wanted to replace my dupattas with long Hijabs that can easily fulfil the requirement of covering head and front . The best thing about Glamshop.pk scarves is that they are not only easily affordable but are also long enough to give that extra layers and provides complete coverage. Also the material is great that you don't need tons of pins to set it . The scarf is super light on head and airy. The quality of the scarf is too good . Its so comfortable and colourful . I gt literally tons of compliments after wearing it . Also their customer services department is super friendly and helpful . They deliver in no time . Overall I am more then happy from there services and no complaints at all . I am totally in love with my scarf and I am definitely buying more from them . You can check Glamshop.pk facebook page for complete in stock variety and gift pack bundles. Beautiful. Hijab looks beautiful on you. You look great Sana MashAllah. I had a pleasant shopping experience with this store too... They have some really good quality scarfs..
Nice post. Looking lovely Mashallah. masha Allah it suits you so well .You looks great.May Allah help you on this journey. You look so cute <3.